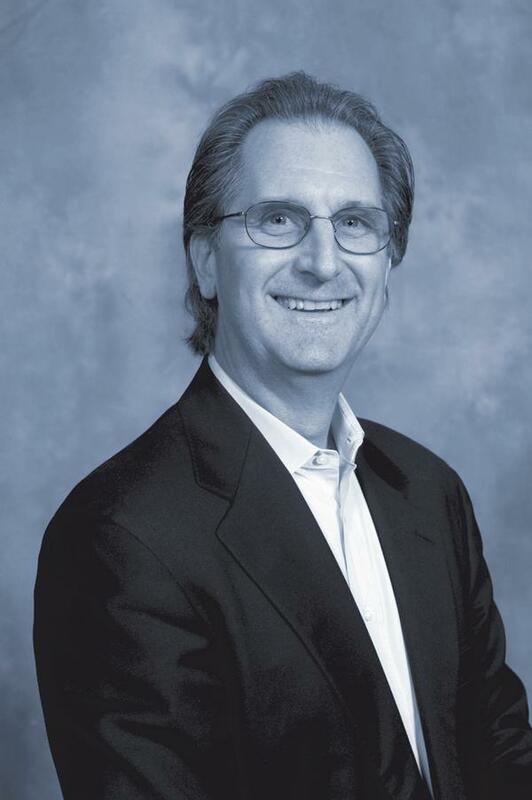 With a population exceeding 1 billion, the health club industry in India is in a strong position to serve the health and fitness needs of consumers,” says John Holsinger, IHRSA’s director of the Asia-Pacific. In efforts to grow the industry in India, the United Health & Fitness Forum (UHFF) was formed in 2016. Led by the top club operators, UHFF and its members organise events such as training workshops, bootcamps, walkathons, and group exercise classes, along with other health and fitness initiatives. 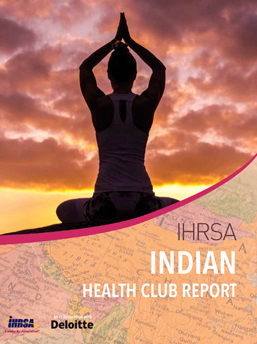 According to The IHRSA Indian Health Club Report, published recently, India ranks fifth in market size among Asia-Pacific health club markets, and there’s room for continued growth. Produced in collaboration with Deloitte China, the research contains an in-depth analysis of the fitness industry in India, along with a snapshot of the country’s leading health club companies. Home to one of the global economic powers, the health club market in India is one of the largest in the Asia-Pacific region. 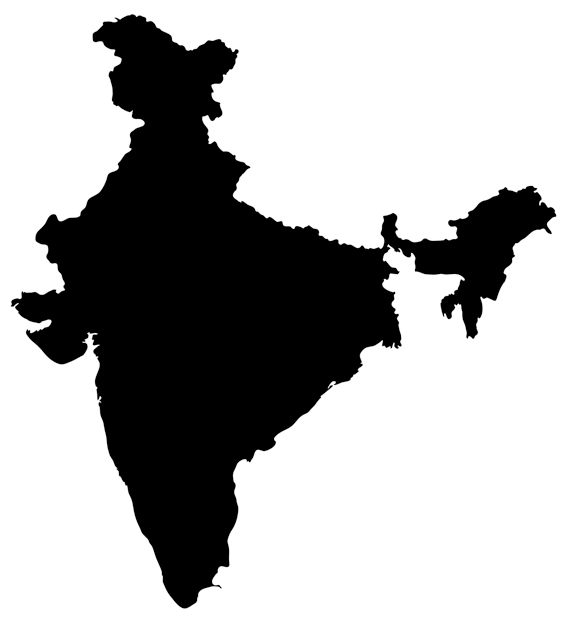 India ranks fifth in market size among Asia-Pacific markets at US$821m in annual revenue, according to the report. The number of health club locations ranks third, with 3,813 sites, while the country’s two million members rank fifth. Opportunities remain for the industry in India, as the country has the lowest member penetration rate in the Asia-Pacific region. The fitness club market in India is highly fragmented. Chained top-10 organised players comprise only 15-20 per cent of the overall market in terms of number of clubs. Independent players that are mostly smaller businesses make up the rest of the market. 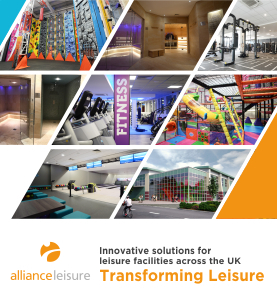 High-end health clubs account for approximately 5 per cent of the overall market in terms of number of locations and include operators such as Fitness First and Ozone Clubs, which are over 600sq m in size. Clubs in the high-end premium sector charge membership fees of over US$800. These gyms account for approximately 25 per cent of the overall market in terms of number of clubs and include fitness chains such as Talwalkars, Snap Fitness, and Anytime Fitness, which have an average club size of 300-500 sq m. Clubs categorised in the mid-market sector charge annual memberships of US$350-400. The remaining 60-70 per cent of clubs are primarily standalone and under 200sq m. They typically charge less than US$200 for an annual membership. Despite the growth of the hospitality industry in India, hotel gyms don’t pose direct competition to commercial clubs, as they mainly serve hotel guests and focus on spa and swimming services. Public gyms located in community centres are mostly equipped with low-end facilities and are not comparable to commercial clubs, and have, therefore, been excluded from this study. Even with considerable growth over the past decade, the market in India is still relatively immature compared to other countries in the Asia-Pacific region. India’s fitness market currently has a penetration rate of 0.15 per cent. Furthermore, penetration rates are significantly higher in tier-one cities, such as Delhi and Mumbai, than in tier-two and -three cities such as Hyderabad and Ahmedabad, where fitness awareness and spending power are much lower. 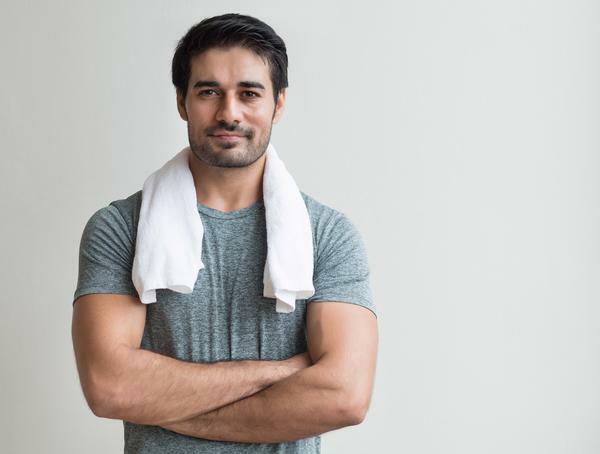 In the Indian fitness club market, the target audience consists mainly of younger consumers between the ages of 20 and 40 who account for around 70 per cent of members and are more focused on staying fit and looking good than their elders. The majority of club memberships are purchased by working-class professionals, while students also constitute a significant group of consumers. 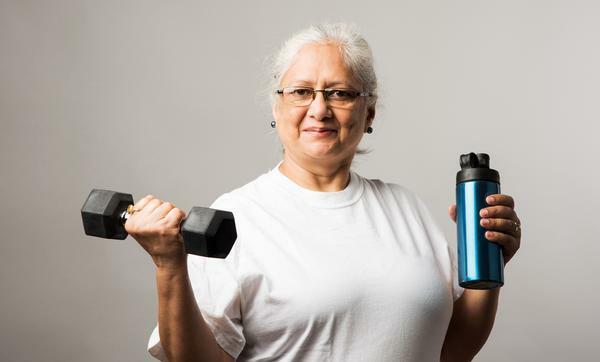 Though traditionally overlooked, women have become more actively involved in weight-management and fitness training and account for approximately 40 per cent of the total membership. Retention rates are low in the Indian fitness club market. From a cultural standpoint, members treat fitness as a goal to be achieved and have yet to see it as a lifestyle to be maintained. Once the primary fitness goal is achieved, they tend to drop out at the end of the membership. As a result, the dropout rate tends to be around 70-80 per cent, according to industry estimates. As the majority of members belong to low- and mid-end fitness clubs, value-for-money is a primary consideration for customers. Meanwhile, Indian consumers are reluctant to commute a great distance to a fitness club, due to the lack of developed transport infrastructure. Annual contracts are the most common membership plan in the market and account for over 80 per cent of all membership sales at conventional clubs. Monthly, quarterly and semi-annual memberships are also available, but are less popular. Multi-year membership contracts offered at a significant discount rate are generally uncommon. The majority of fitness clubs require an upfront lump sum membership payment with credit card, debit card, or cash. Monthly payment is generally not accepted, although customers may choose to arrange a monthly loan with their financial institutions for club membership payment. Some fitness clubs have started to utilise Paytm, an Indian mobile payment platform, to process payments. At average mid-end clubs in India, 10-15 per cent of members hire personal trainers. At a high-end fitness club, such as Fitness First, where members have higher purchasing power, this ratio could be over 20 per cent. In cities such as Delhi and Mumbai, personal trainers typically charge $100-$250 (USD) for 12 sessions over a one-month period. Revenue generated from personal training typically accounts for 20-25 per cent of a club’s total revenue, and merchandising contributes less than 2 per cent, while the majority of fees (75-80 per cent) are derived from membership sales. Large urban cities, known as metros in India, have fostered the fitness culture among urban residents and have become thriving hotbeds that attract fitness club chains to expand their footprints and establish state-of-the-art clubs. 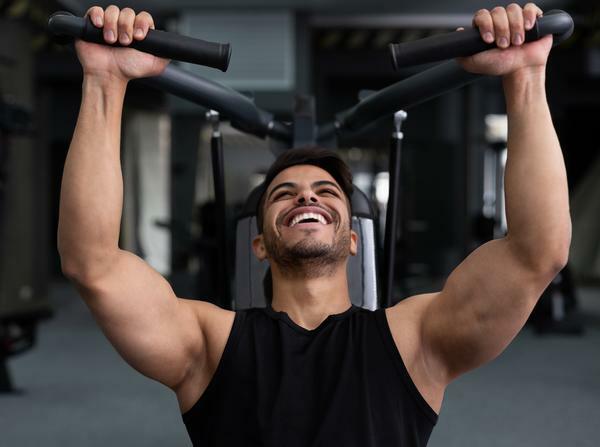 Chain commercial fitness clubs are concentrated in the top eight metros of India, including Delhi NCR, Mumbai, Bangalore, Chennai, Kolkata, Hyderabad, Pune and Ahmedabad. While market growth is expected to continue in these metros, high real estate rental costs will influence the established players to shift their focus to the suburban areas of metros and tier-two and -three cities. In these areas, the fitness trend is also burgeoning and the market is highly underpenetrated and currently dominated by local mid- and low-end standalone clubs. The mid- to high-end segment is projected to grow in these cities as disposable income increases. In terms of locations, most mid- and low-end fitness clubs are sited in residential neighborhoods to serve a larger population – usually in a catchment area within a radius of one to three kilometers. Conversely, high-end fitness clubs are generally located in shopping malls or business districts for enhanced accessibility and visibility. Where real estate is available, competitors tend to be clustered into certain areas to compete for wealthy customers in the region.